The ultimate body exfoliator for softer, smoother skin. The unique cleansing, exfoliating and massaging facial sponge. 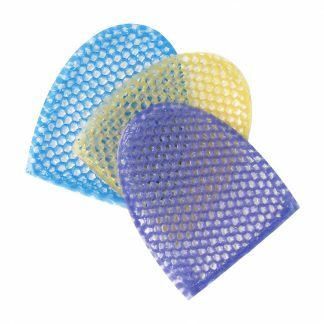 Three facial sponges in assorted colors included. The unique cleansing, exfoliating and massaging facial sponge. 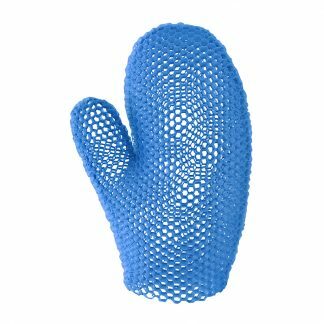 Two facial sponges included. The unique cleansing, exfoliating and massaging facial sponge.